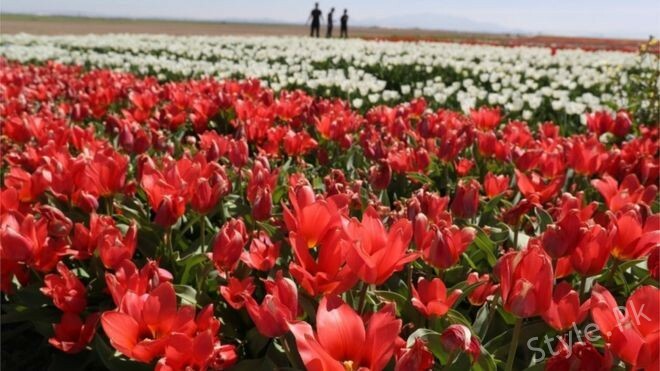 With spring arrival, Gullala, namely, Nargus flowers open space and they show up in different countries around the world. 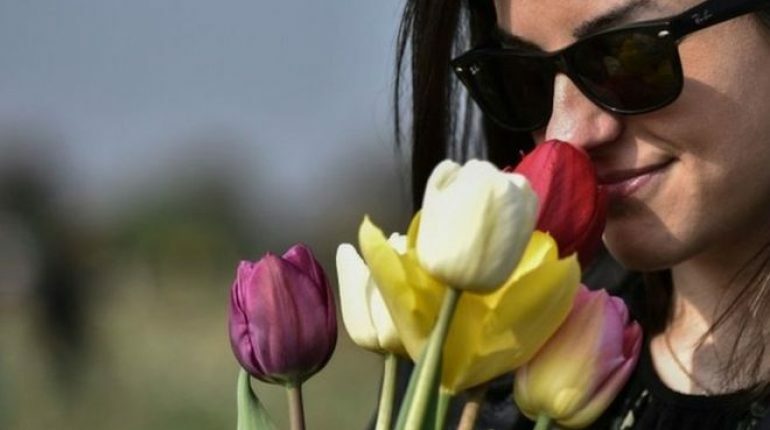 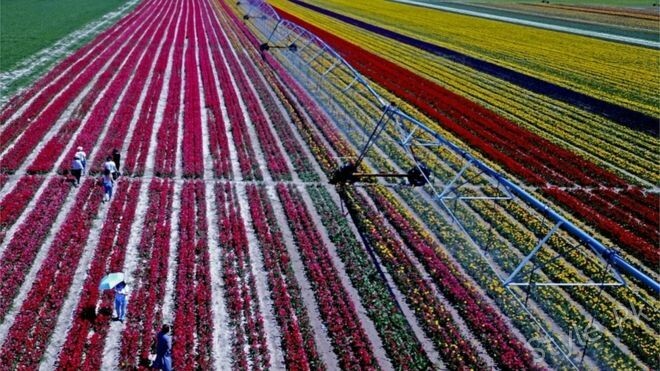 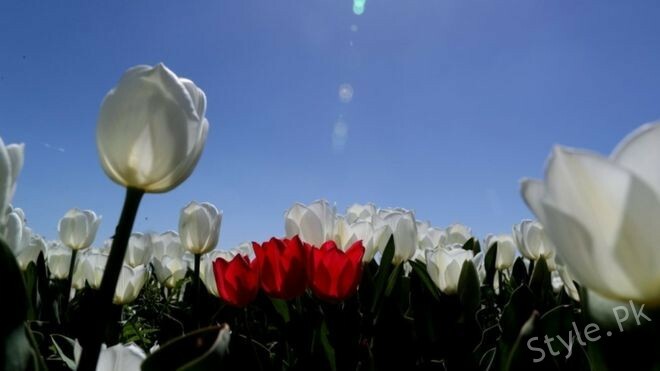 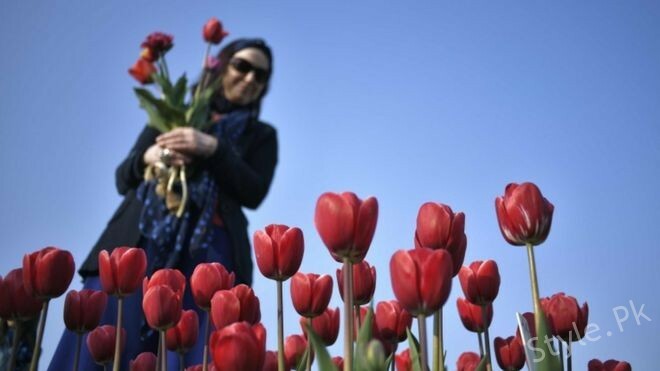 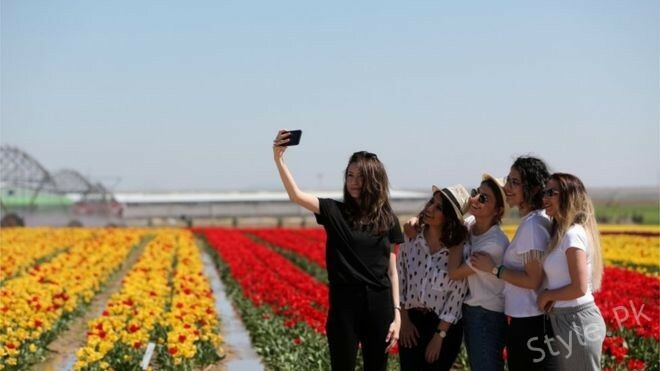 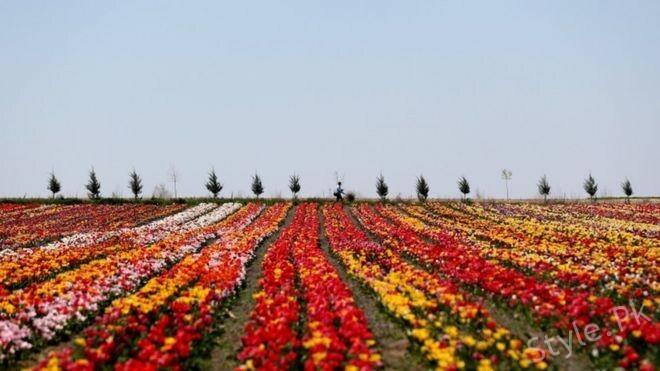 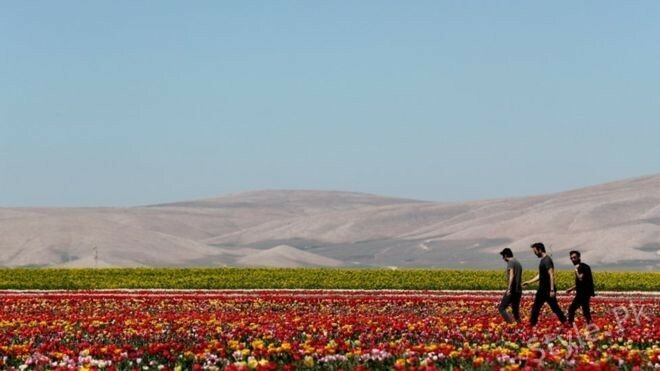 The flowers of Niggas are opened in Asia Tulip company gardens in Konya, Turkey. 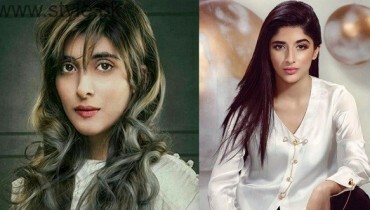 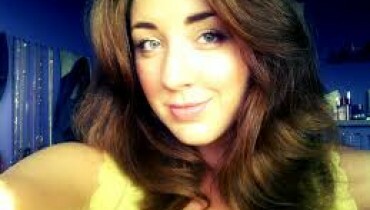 How To Get Big Bouncy Hair?